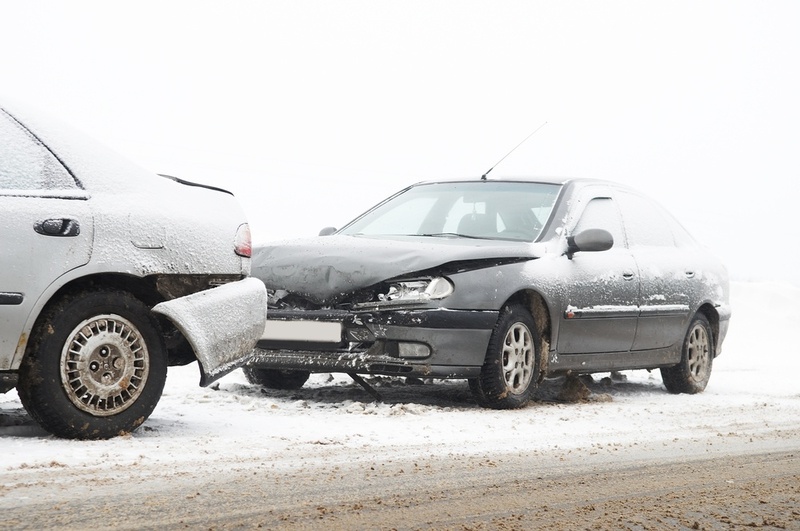 All of GRITIT’s gritting services are backed by comprehensive insurance that gives you full liability protection. This means that any claim raised by an injured party because of a slip or fall which is alleged to be a failure of our service, will be fully managed by our insurers. 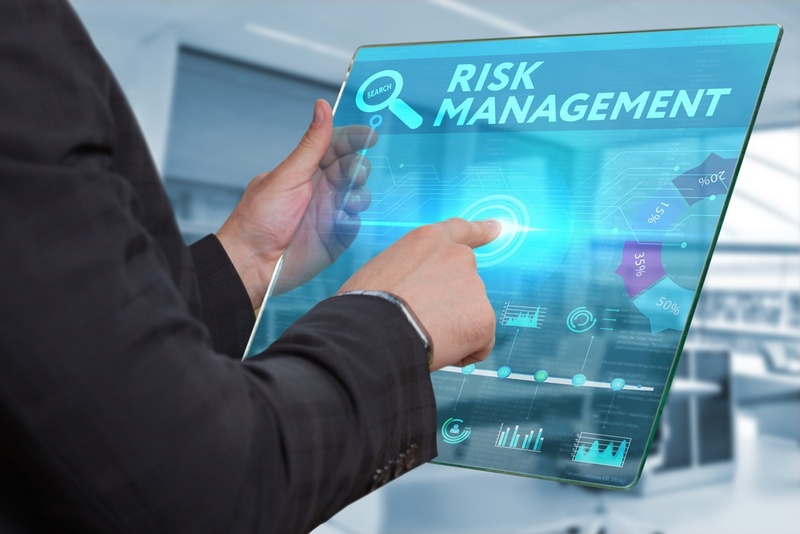 Our aim is to minimize risk, maintain your reputation and reduce all the hidden, often significant costs of managing the onerous legal process yourself. The GRITIT service is underwritten and endorsed by specialist insurers QBE. The demand for civil and now criminal protection has never been greater. More than 50 per cent of slips and trips occur in the autumn/winter months. Around five million days are lost each year through workplace injuries, with slips, trips and falls making up more than half of all reported major/specified injuries. To meet your employers’ duty of care in winter you must adopt methods to remove the added risks by clearing snow and ice and take practicably reasonable action to prevent it becoming slippery again and increasing the risk. In the event of an accident your policies, actions and evidence will be brought to question and this is where GRITIT’s pro-active gritting, best practices and robust audit trails enable us to successfully demonstrate how your Duty of Care has been met.